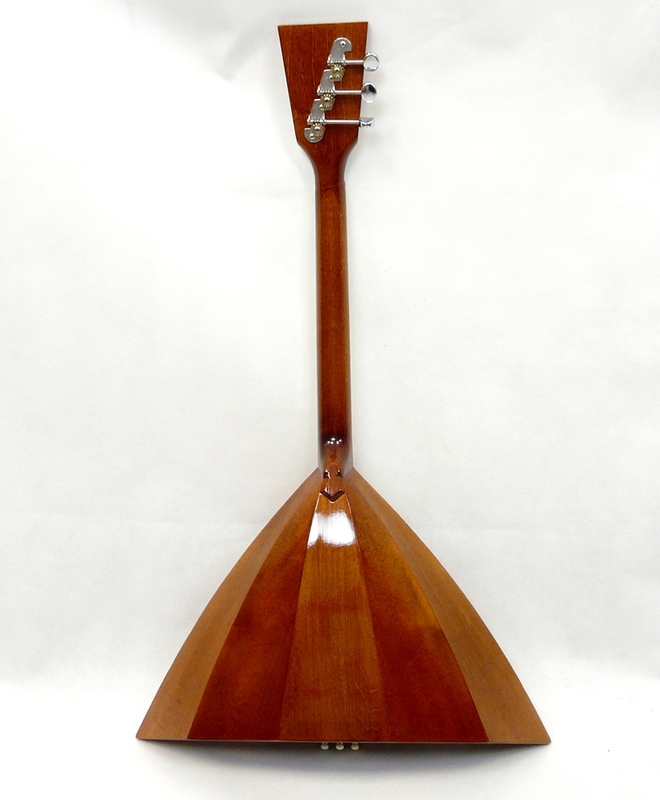 Balalaiker Sputnik-T is a popular model of balalaikas with a five-winged body and improved finish. 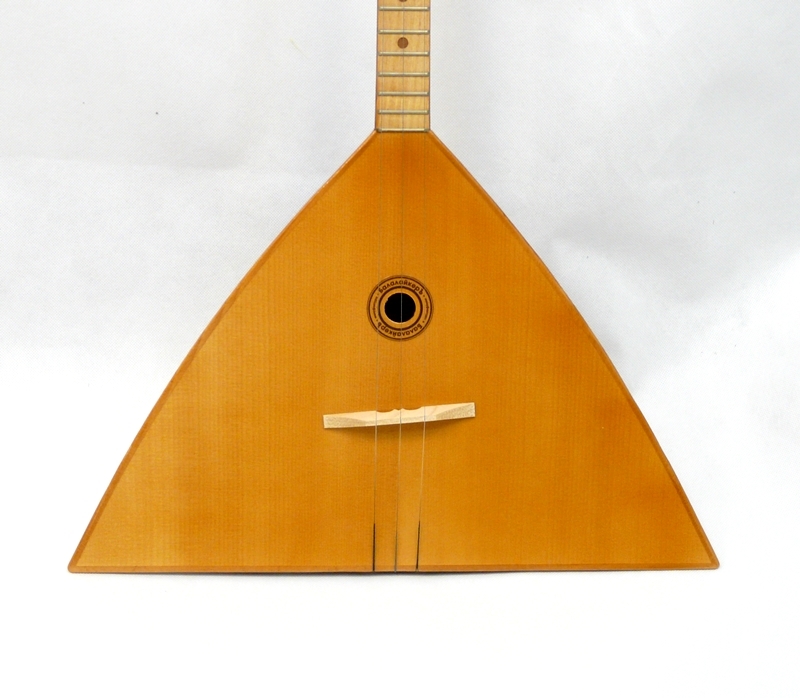 This type of balalaika was popular in prerevolutionary Russia and was later inherited by the Soviet music industry. 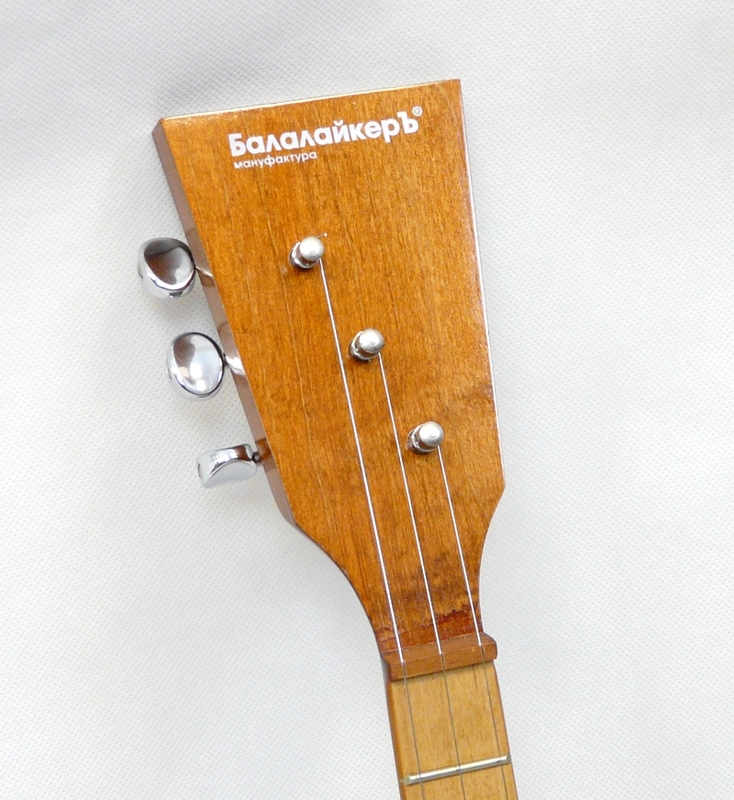 Some factories produced similar balalaikas back in the 1990s. 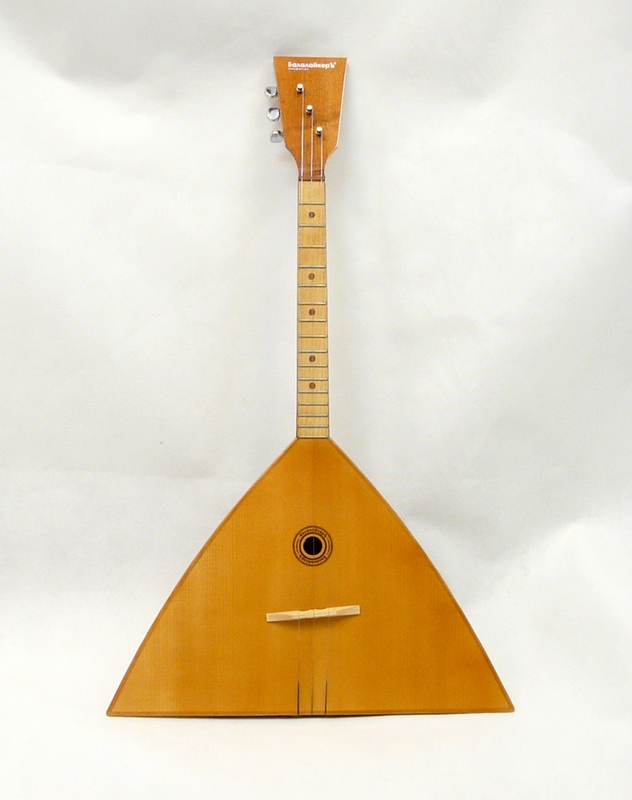 The main features of the instrument: a medium-sized body of balalaika, made of five wooden rivets, and concise trim. These qualities make the instrument as accessible to musicians as possible and balanced in terms of their acoustic characteristics. 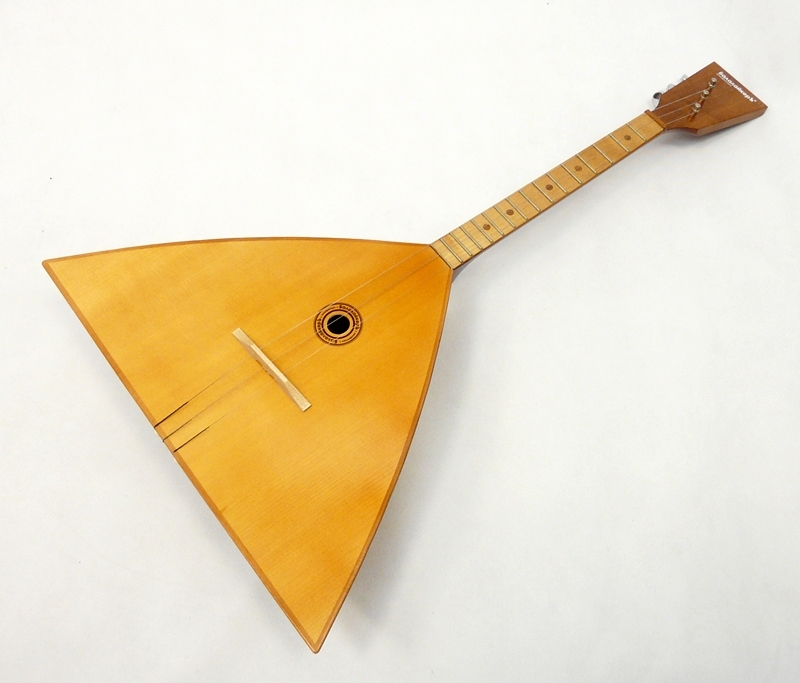 Balalaiker The satellite was created on the basis of five-winged balalaikas of the Middle Volga region (Samara and Ulyanovsk regions) and early five-needle models of the Leningrad Lunacharsky musical instruments factory (1930s). 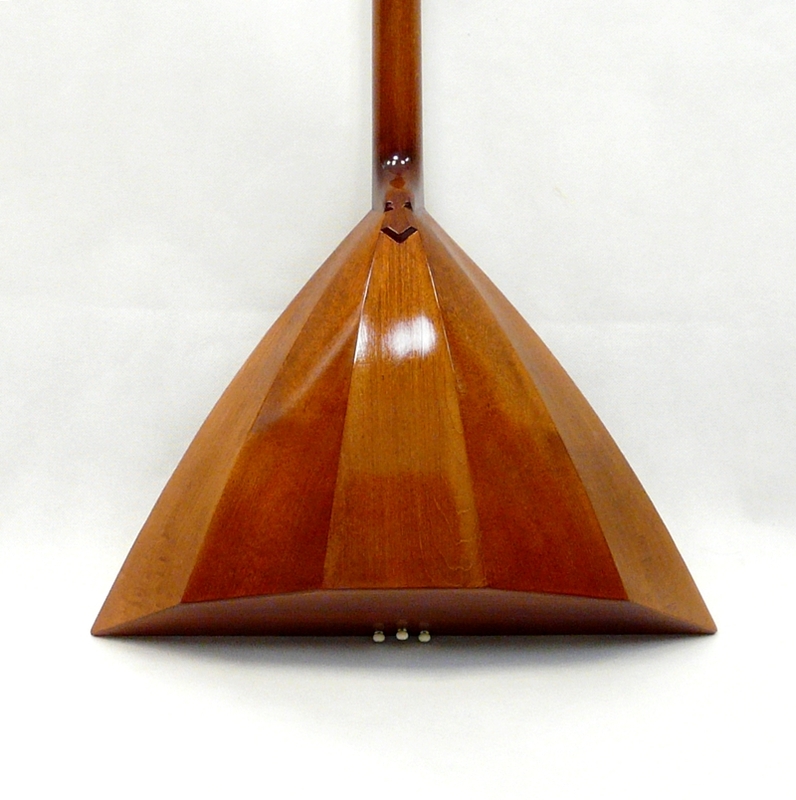 The body is made of five types of crepe (maple, birch) and is connected by the historical technology "knitting in the handle". Maple nest with birch lining. 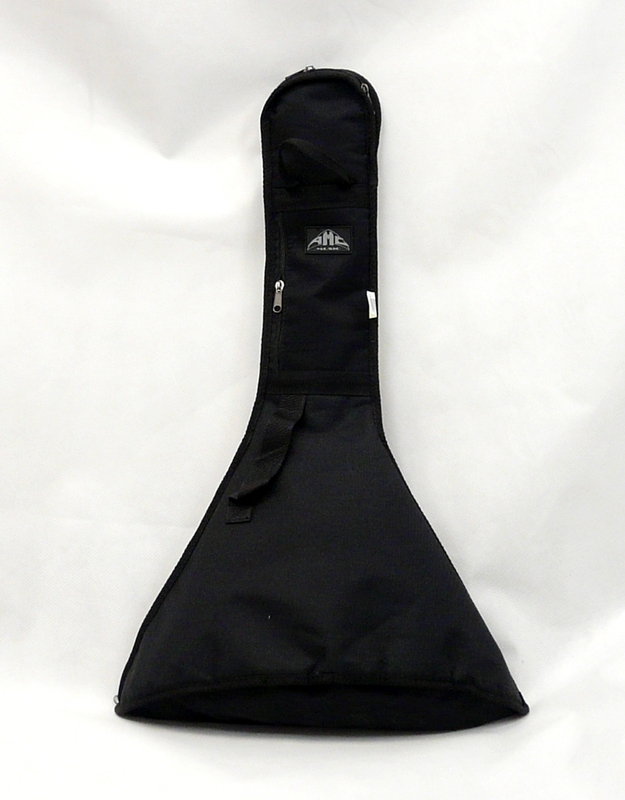 The mensura is a typical 16-fretboard with a size of 435 mm. Open-ended cantilever system. The deck is made of a resonance spruce. A characteristic wooden necktie on the heel of the neck. Maple stand. Fresh and recognizable design. Special decorative tinting. An adjusted historical style.